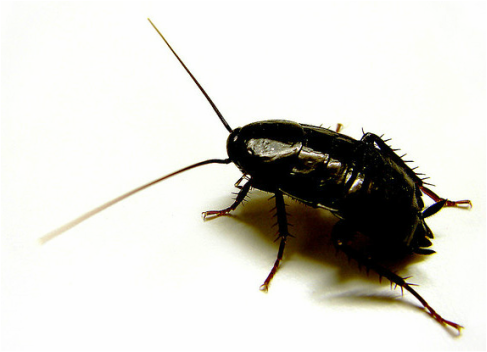 COCKROACH CONTROL IN LONDON AND SURREY. Need more information about cockroach control and free advice in case of cockroaches infestation? Call us on 0208770 1115.